Platform Height: 33 ft 10 in. Horizontal Outreach: 19 ft 11 in. Machine Height: 6 ft 7 in. Machine Length: 18 ft 2 in. Machine Width: 6 ft 4 in. 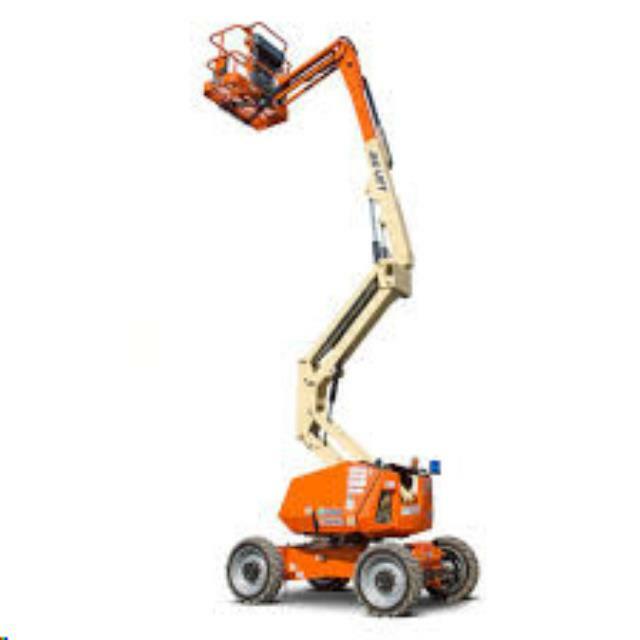 * Please call us for any questions on our lift boom art 34 foot 4x4 rentals in Tualatin and Eugene, serving the Portland Metro area, Eugene/Springfield Metro area, Oregon, and SW Washington.